The S.H. 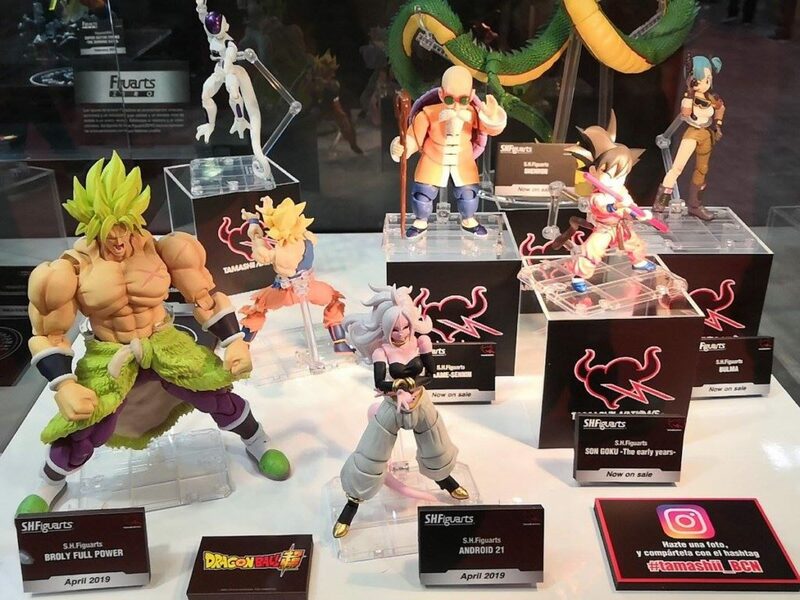 Figuarts ‘Android 21’ and ‘Movie Broly’ figures have both been confirmed for a Japanese release date of April, 2019. 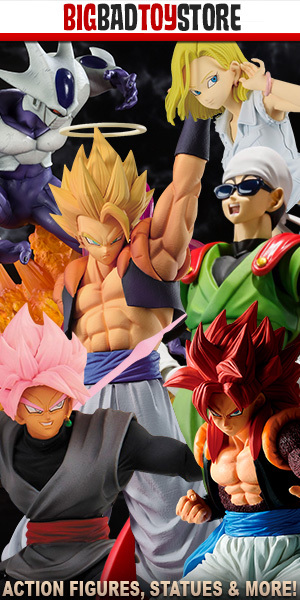 As per usual, North American and other non-Japanese retailers should receive their stock and begin shipping out order by May, 2019. No word on the pricing just yet, but most S.H. Figuarts collectors know to expect an MSRP around $50~.